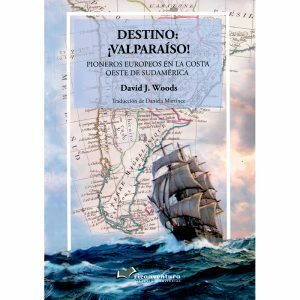 Destino: ¡Valparaíso! 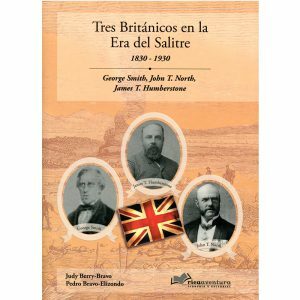 Pioneros Europeos en la Costa Oeste de Sudamérica. 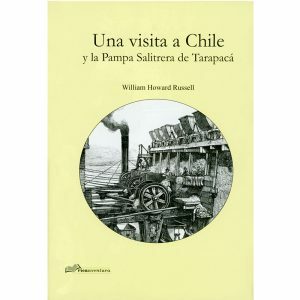 Valparaíso Bound! 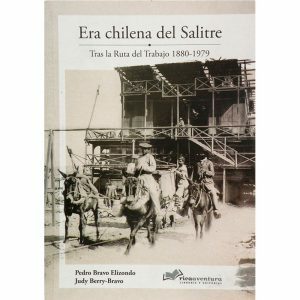 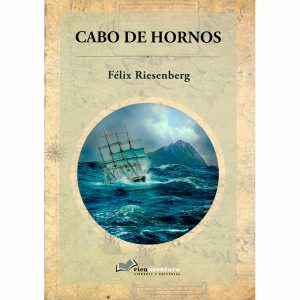 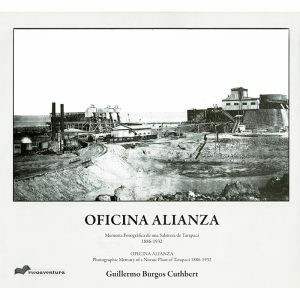 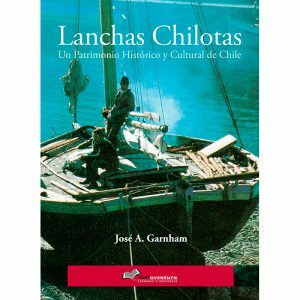 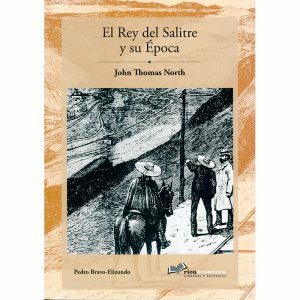 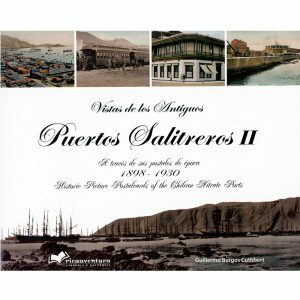 European Pioneers on the West Coast of South America. 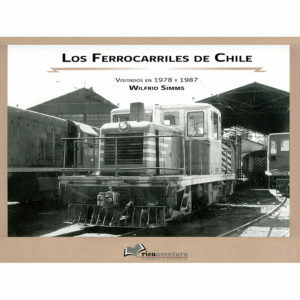 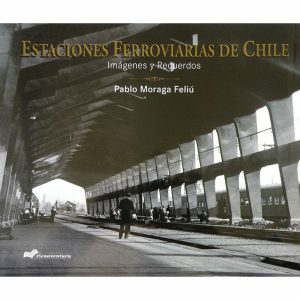 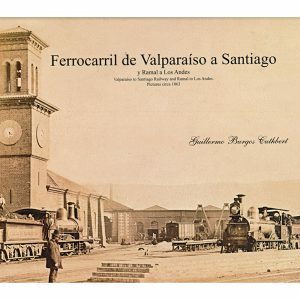 Ferrocarril de Valparaíso a Santiago. 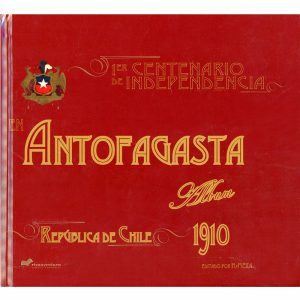 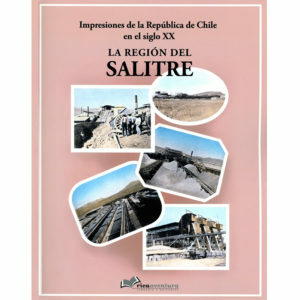 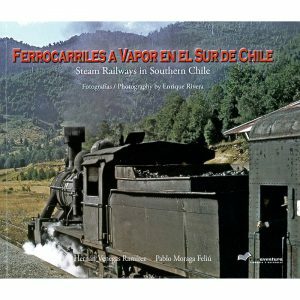 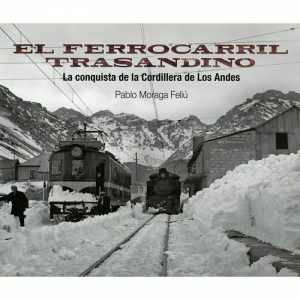 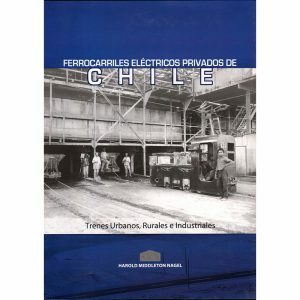 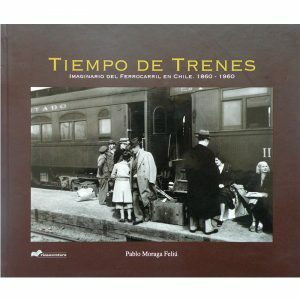 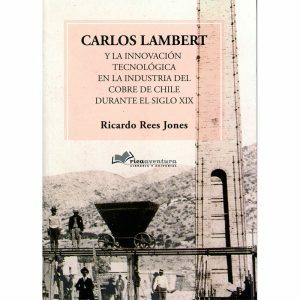 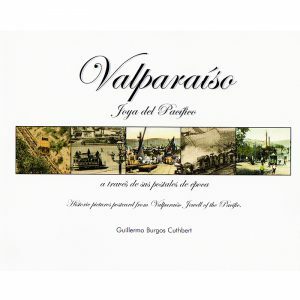 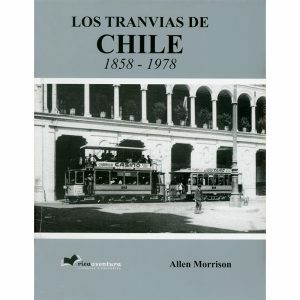 Valparaiso to Santiago Railway and branch to Los Andes. 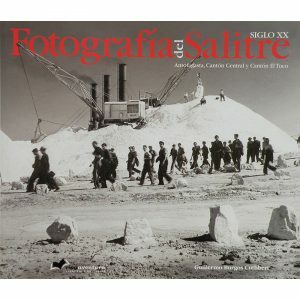 Photograph of Nitrate Fields of the 20th Century. 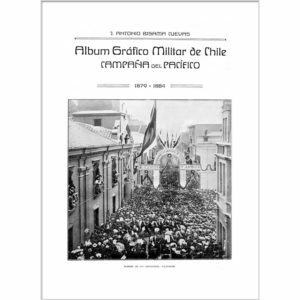 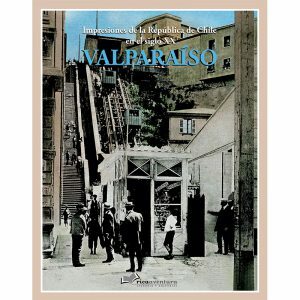 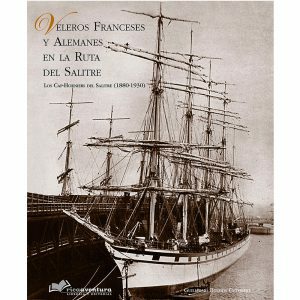 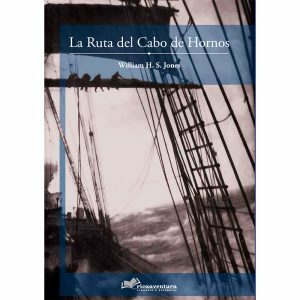 Historic Picture Postcards from Valparaiso, Jewell of the Pacific.